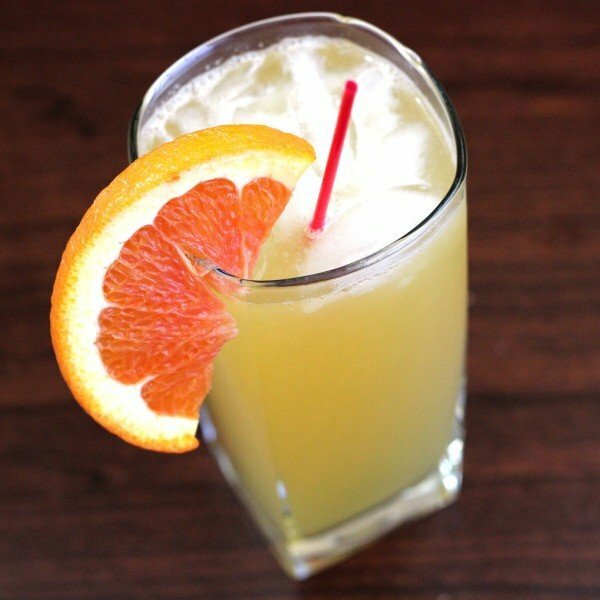 The Flying Tiger cocktail requires an open mind. After all, orange juice and creme de menthe? That doesn’t sound right. But therein lies the magic of mixology. With vodka diluting the other flavors and Galliano “marrying” them, you can blend these flavors into a drink that works surprisingly well. 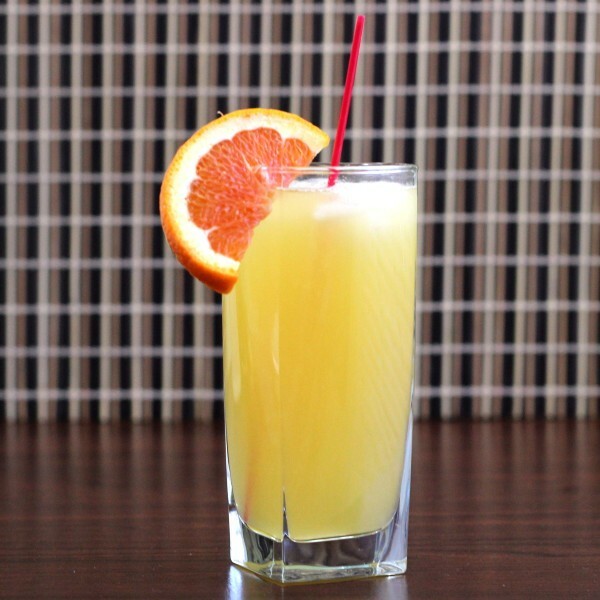 The orange juice remains the dominant flavor, with the others as exotic undertones that are hard to parse unless you know the ingredients. Fill a Collins glass with ice. Add the ingredients in this order: Galliano, creme de menthe, vodka. 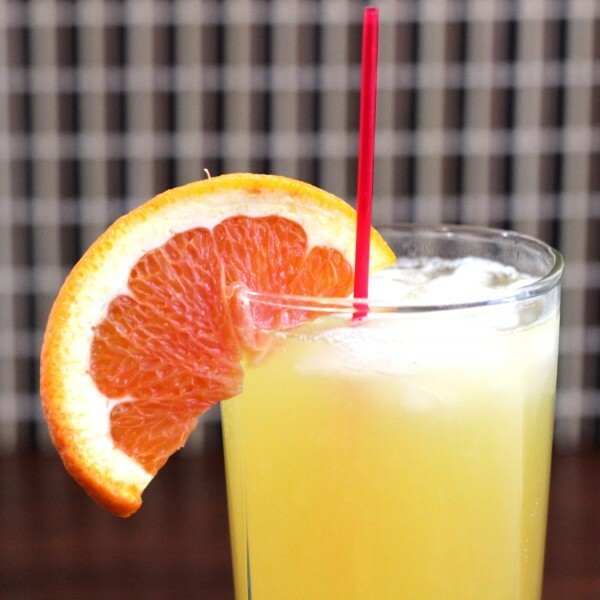 Fill the rest of the way with orange juice.